Hello & Welcome! We are your Local ICR Touch Dealer. Why not give us a call today to organize a demonstration of the ICR TouchPoint Package or call into our show room and see for yourself. We will do our very best to assist you in order to suit your needs. 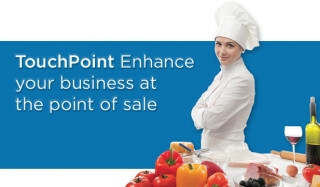 "ICRTouch's flagship Electronic Point of Sale touch screen till software TouchPoint is effortless to use, reliable and proven. 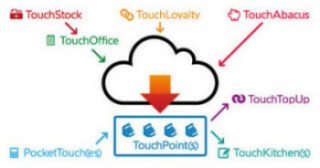 TouchPoint has been developed over 15 years and (thanks to annual software upgrades) it remains cutting edge." 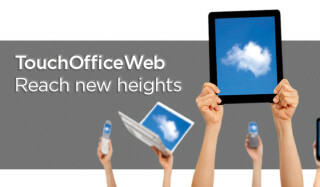 "TouchOffice Web is a Cloud-based version of ICRTouch’s popular TouchOffice EPoS back office software. 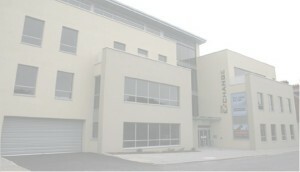 With this powerful web-based EPoS system, any time, anywhere in the world, any number of users have access to live and archive sales data, via a computer, tablet, smartphone and more." Copyright © 2019 Craigavon Business Machines. All Rights Reserved.